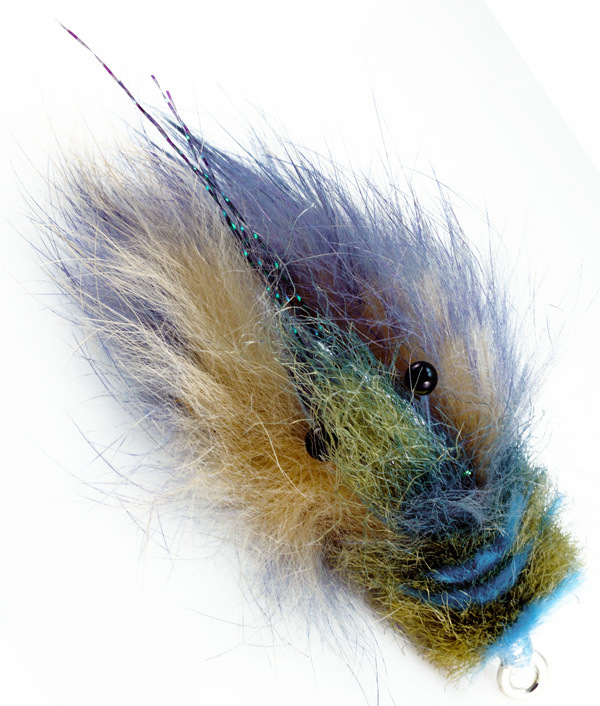 This is an incredibly ugly fly that is supposed to be a baitfish pattern. the E.C. 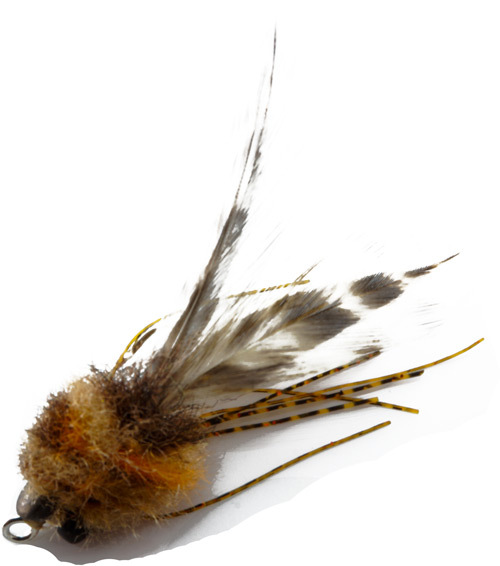 works for Redfish, Snook, and if tied on a big enough hook can be used for GT and Sailfish as well. Is is an easy tie and uses only three materials. Not sure who named it but it does fit. 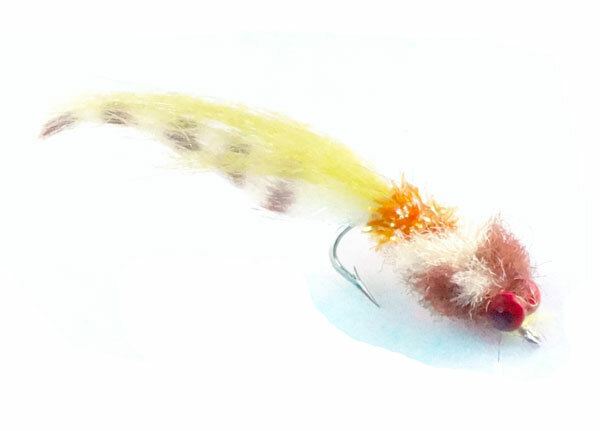 The Sailfish version uses a pink estaz head and is tied on a 4/0 saltwater hook.